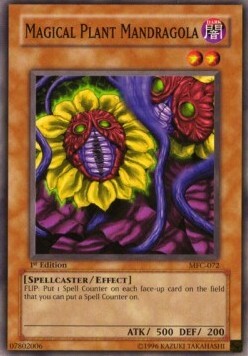 When this card is Normal Summoned: Place 1 Spell Counter on it (max. 1). 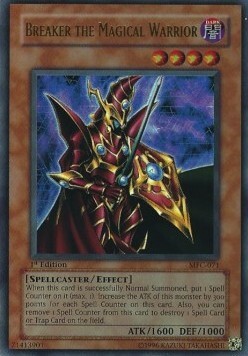 This card gains 300 ATK for each Spell Counter on it. 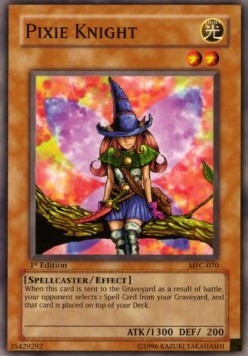 You can remove 1 Spell Counter from this card, then target 1 Spell/Trap Card on the field; destroy that target. ASK for PICS, Little dmg backside, 100% playable! New seller! Check my other cards!